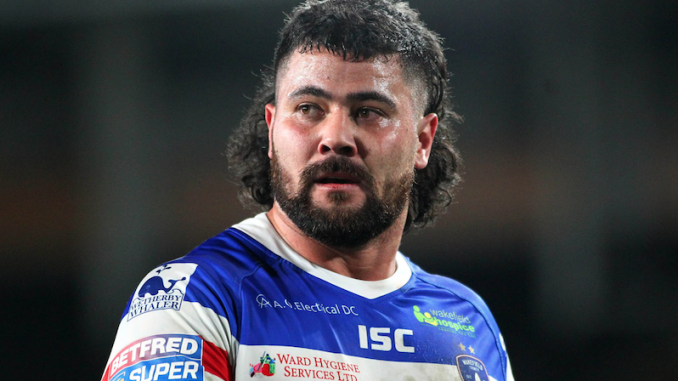 HomeFeaturesQuizzesQuiz: How well do you know David Fifita? Quiz: How well do you know David Fifita? Test out your knowledge on Wakefield’s ‘big bopper’ David Fifita with our quiz!